Register with Unibet Sports Now! Place your bets on any of the events and follow the results with the Live Score option. The great thing is that Unibet Sports offers lots of statistics on each of the teams, so you can easy choose what side or market you want to bet on. And if the results don’t go the way you planned them to, then use Live Betting to turn the fortunes in your favour. You can easily make different wagers during the event and come out with a win in the end. Although the sports section is awesome, Unibet Sports does not complement that by offering lots of bonuses. There is no welcome bonus that you can use, but instead the only deal that is offered is the referral bonus, for which you can get €20 for each friend that you refer to Unibet Sports. For regular offers you’ll have to rely on the newsletter to receive cool promos. But luckily, there is one direct promo up for grabs: 90+ cashback bonus – if a goal is scored after the 90th minute, Unibet Sports will refund your bets up to €100. One of the greatest features on the site is the Action Betting option – with this all the “bets occur at lightning fast speed.” When you’re placing a wager on an event click on the logo in Live Betting to enter this mode, which allows you to make bets and receive your winnings in a matter of seconds. Transferring money is very simple and easy. Unibet Sports accepts a number of depositing methods and there are tons of currencies to play with. If you already have an account with Unibet on any of the other sections (Casino or Poker), you can easily switch to Sports and bet away! 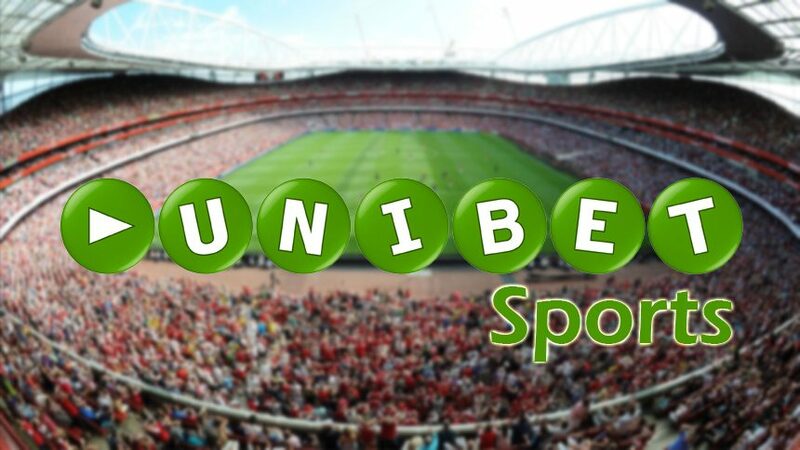 When it comes to the customer support, Unibet Sports has one of the best systems in place. They cannot be compared to other online sportsbooks when it comes to providing help to their customers. They have a whole Help Center dedicated to offering assistance should you have any inquiries. And what’s more important, is that your questions are answered very quickly! Unibet Sports offers superb services in almost every aspect, but the lack of bonuses and promos is disappointing. If the site added more bonuses, it would definitely be a 10/10 online sportsbook. Besides Unibet Sports Review, check out our other sportsbook reviews to discover other popular online gambling destinations. Take a look at the detailed betting odds and bonuses for winners! You can also follow the latest casino bonuses and promotions on Twitter and Facebook.